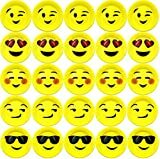 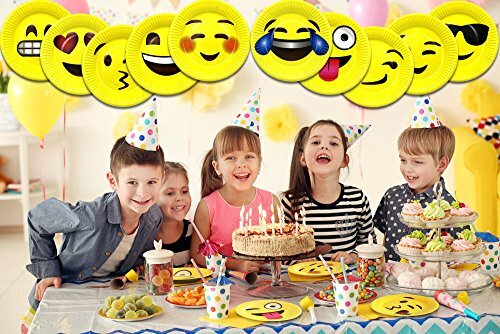 ✅ Includes Fifty (50) 7″ inch High-Quality Emoji Paper Party Plates. 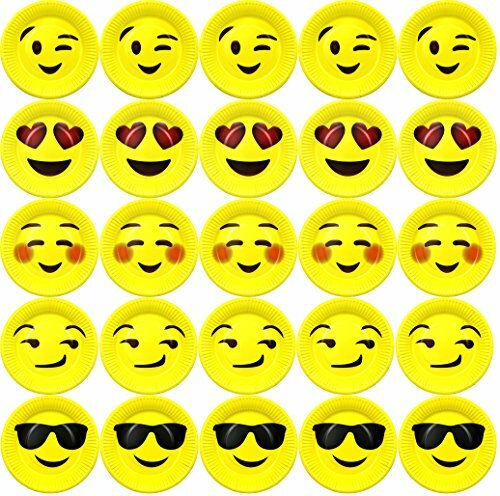 Tough, non-absorbent surface keeps all liquids & foods from seeping through. 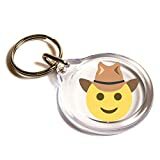 Makes clean-up a breeze. 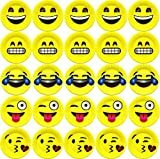 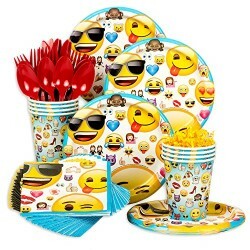 ✅ Made with thick, high quality paper materials, vibrant emojis faces, with non-absorbent plate surface. 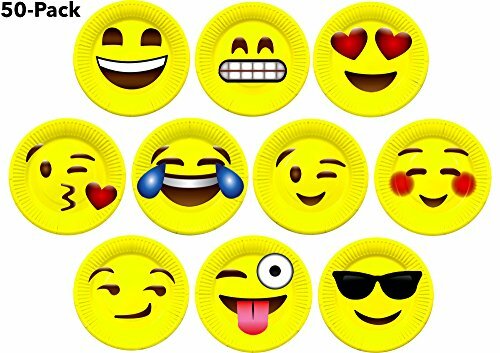 The LiveEco® Emoji Paper Plates liven up any party or event. 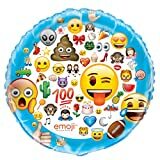 Super Fun for kids of all ages. 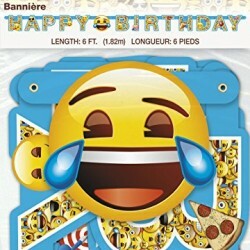 We can’t guarantee this Special Pricing, so click the “Add to Cart” button before stock runs out. 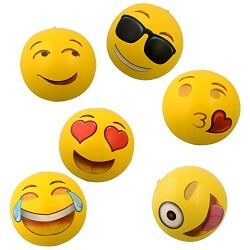 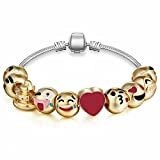 ✅ Made of durable, sturdy paper material with bright and vibrant Emoji expressions. 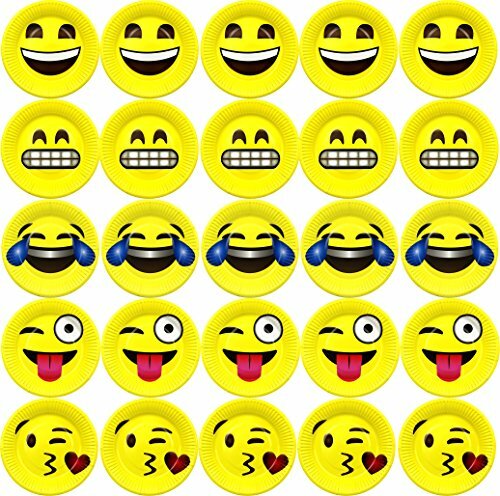 ✅ Includes the 10 Most Popular Emoji Faces (2 of each, 20 total). 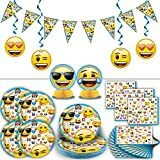 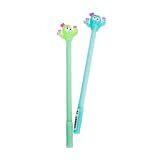 ✅ LiveEco Emoji Party Supplies are Made Sustainably with Child-safe, Non-toxic Materials. 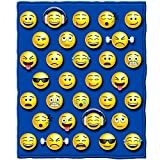 ✅ Includes the 10 Most Popular Emoji Faces (5 of each, 50 total).